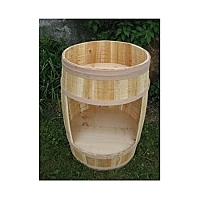 You are sure to hit a home run with your customers when you display your products in this Wooden Display Barrel. These False Bottom Barrels are great for storing products inside, while displaying products on top. 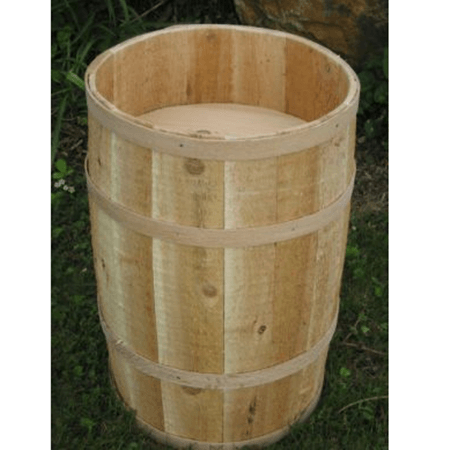 Display wine, fruit, peanuts and packaged foods in these Wood Barrels. 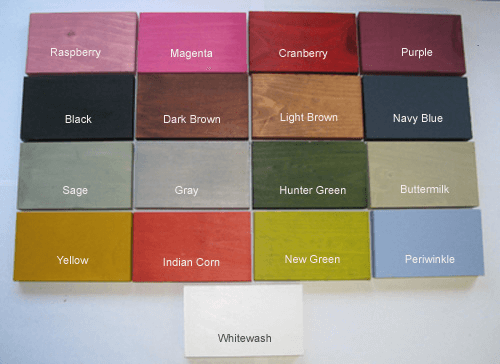 Wooden store displays even add character and charm to candy stores and are interesting way to display bulk candy. 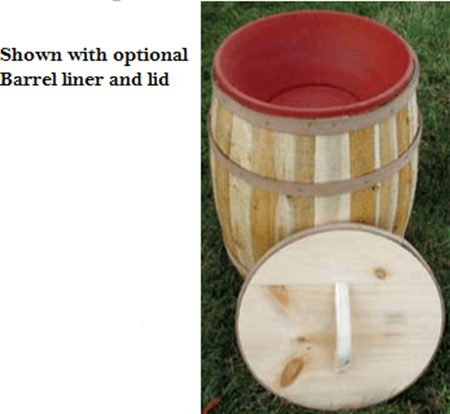 Order your Display Barrels today. 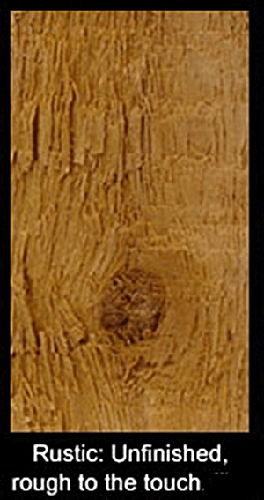 Hand coopered and made of cedar staves with oak bands.